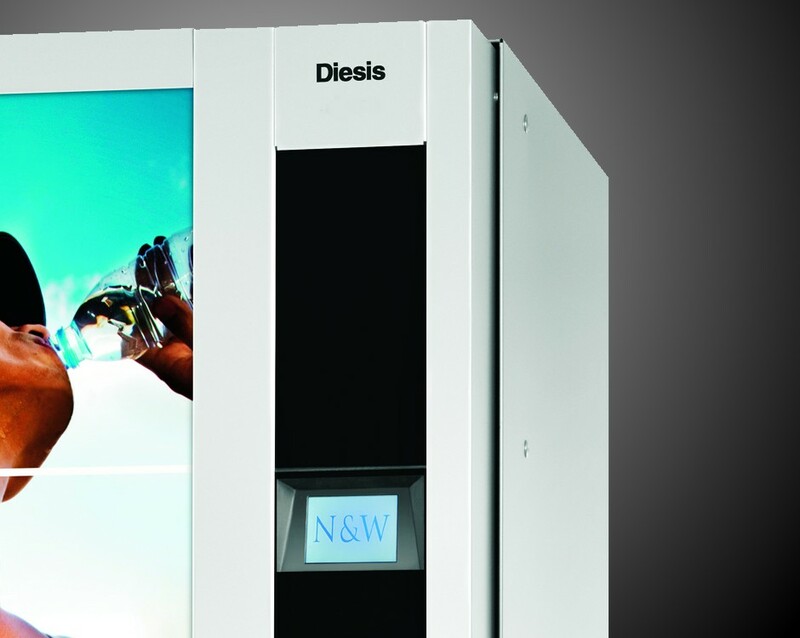 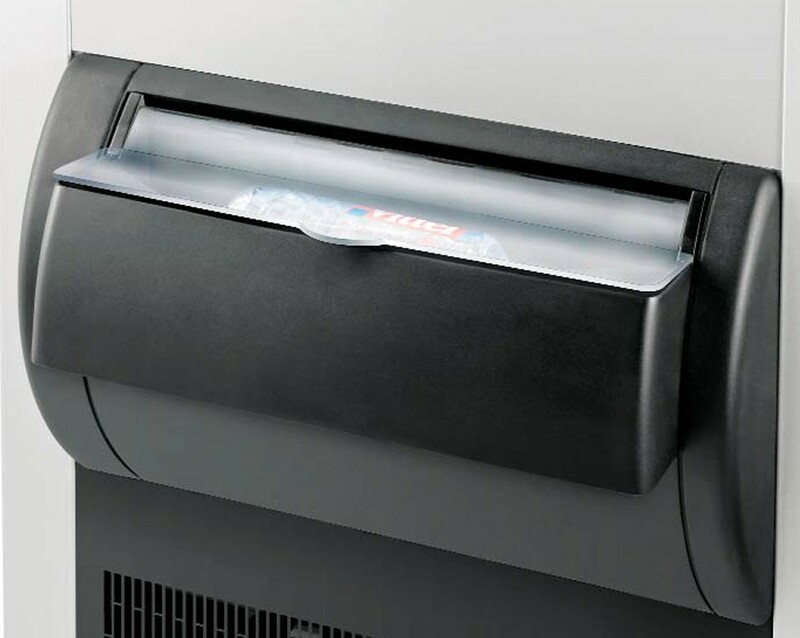 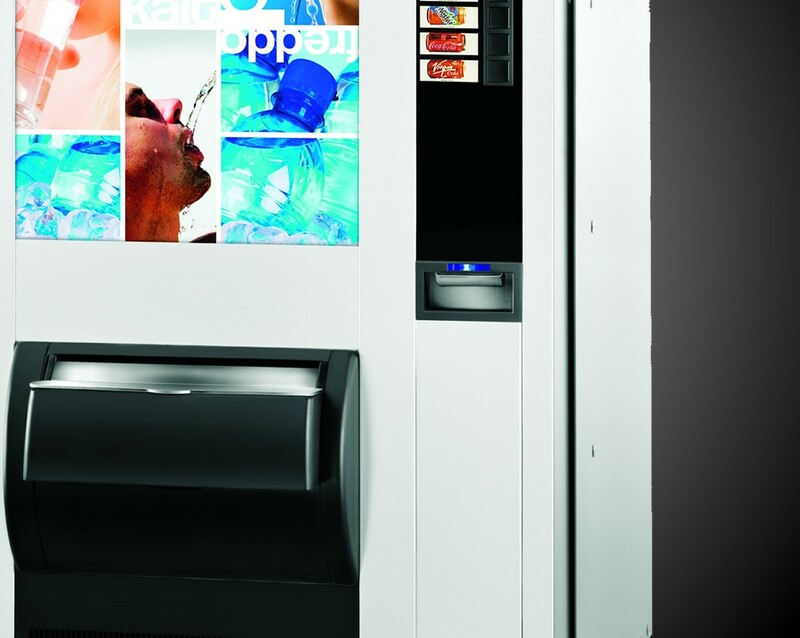 An innovative and complete solution for your workplace to dispense cans and bottles. 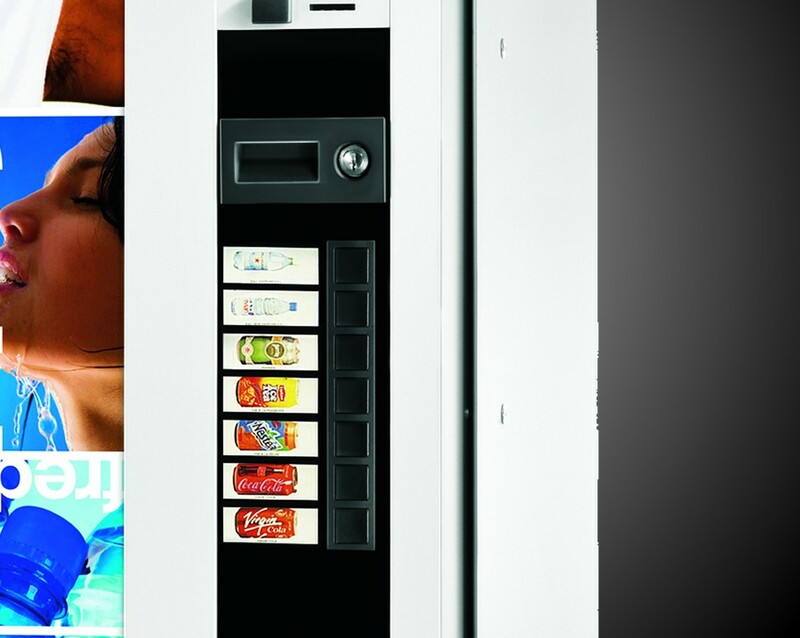 It is a modern and attractive design complementing any workplace environment. 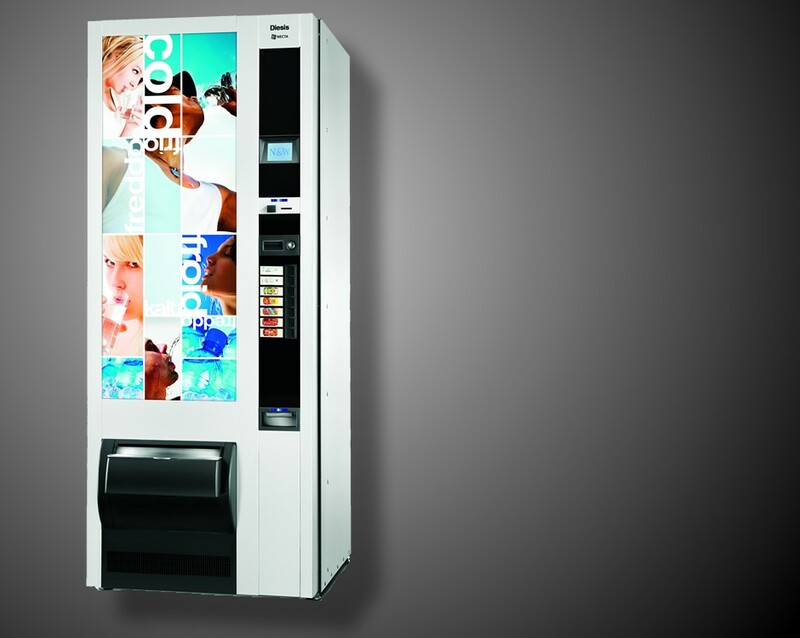 Built to cope with heavy duty use, the UKV Can Vending machines are perfect for the widest product range and display and suit any market.